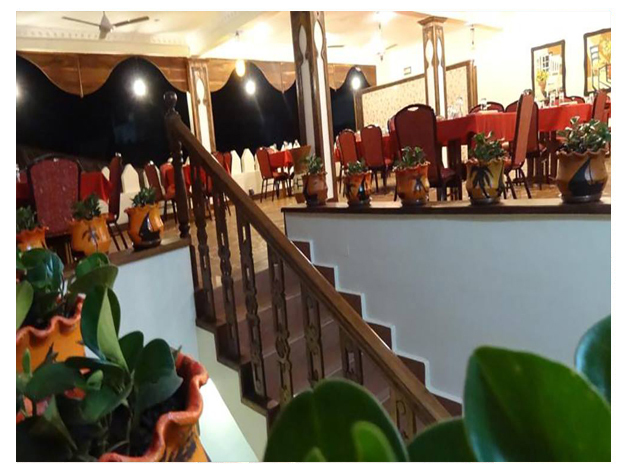 Located in Stone Town, Al-Minar Hotel in Zanzibar Town offers a roof top restaurant, a 24-hour front desk, free private parking and WiFi. The Old Fort and Forodhani Gardens is within 5 minutes' walk. Rooms are decorated with distinctively African carved wood and Arabian style decor. All rooms feature air-conditioning, a mini bar, tea-and-coffee making facilities, traditional Zanzibar beds as well as elegant mosquito nets. 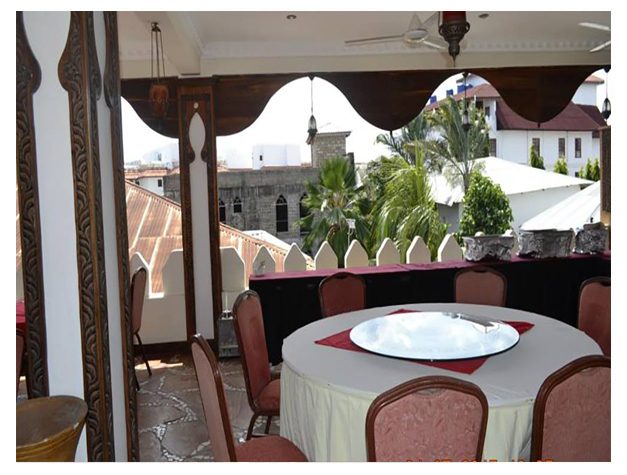 The Al-Minar Restaurant offers a rooftop terrace with hand-crafted wood work, offering unique views of Stone Town while serving a succulent selection of International cuisine. The tour desk can assist you in organizing trips around the area. Shuttle and airport transfers can be arranged at a surcharge. The beach is less than 5-minutes’ walk away.